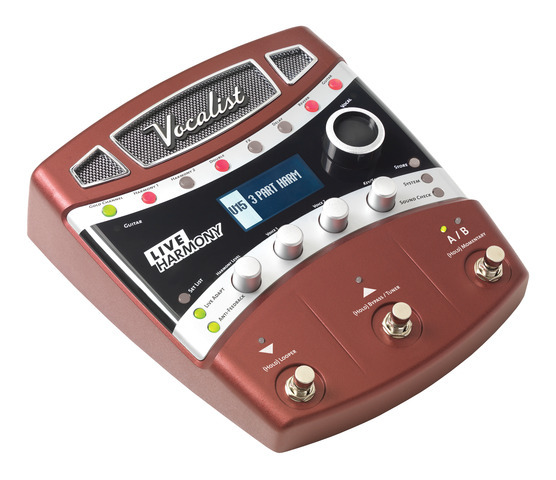 Using patented musIQ® technology developed by DigiTech, the Live Harmony senses the chords you’re playing on guitar and adds correct natural vocal harmonies to your vocals. 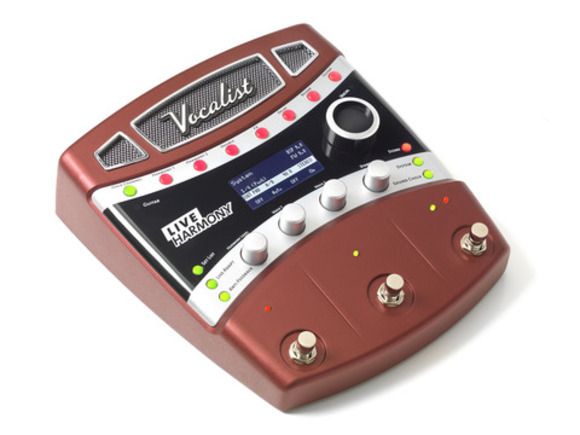 As you strum a different chord while you sing a sustained note, you’ll hear the harmonies change behind you — just like a virtual team of backup singers. During the performance, the new Live Adapt™ feature can automatically detect your song's tempo, key, and scale to automatically adjust for the best vocal sound. 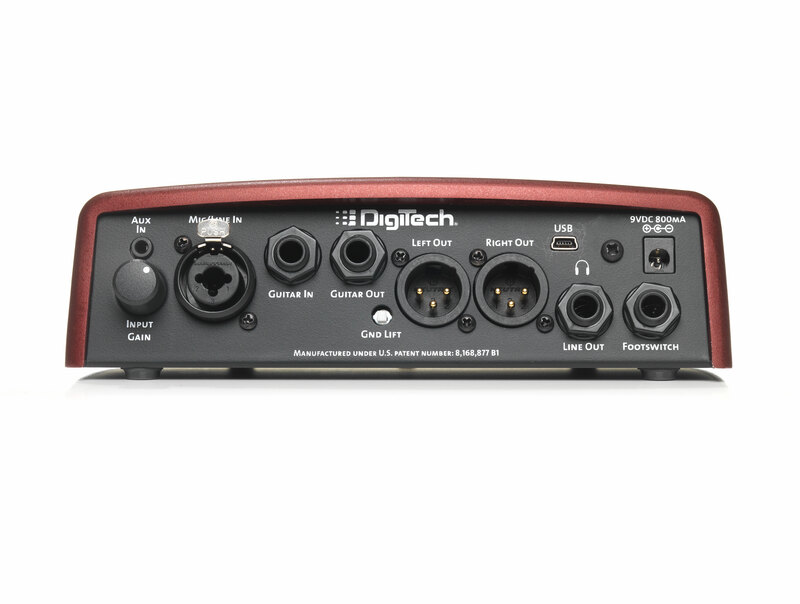 The Gold Channel allows you to engage the channel strip with the press of a button so you can sound good in an instant. The Anti-Feedback button automatically sets filters to eliminate feedback and help ensure you’re not caught holding the mic while feedback decimates the audience. True Studio Quality Effects: Although many of our competitors make the same claim, the Live Harmony uses licensed dbx® compression and Lexicon® reverb. You'll find dbx and Lexicon gear in virtually every major recording studio around the world. 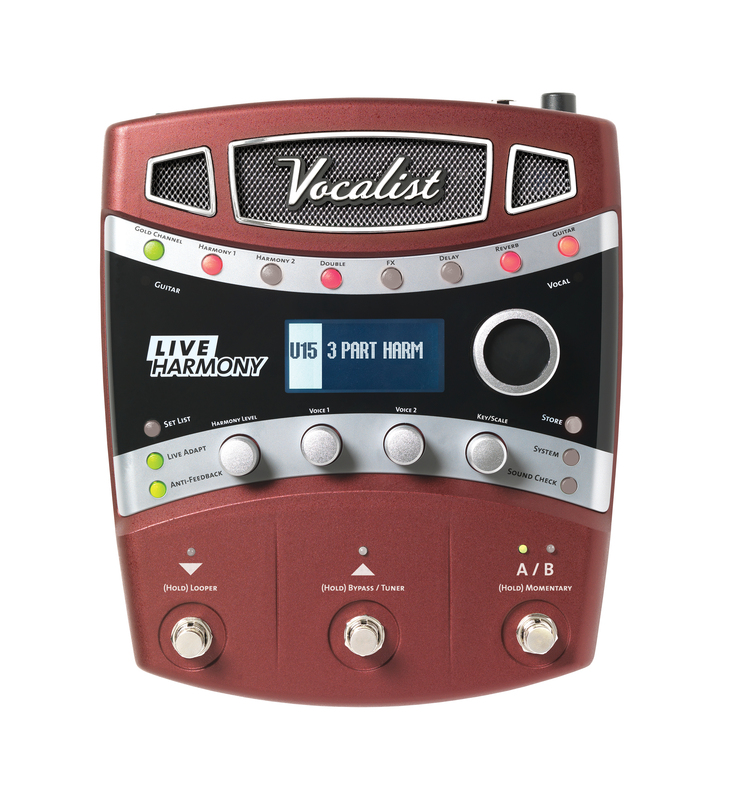 dbx® Automatic Feedback Supression: using industry leading dbx technology, the Live Harmony automatically listens calibrates up to 12 different filters to eliminate feedback. Nothing is worse than seeing your audience throw their hands up to cover their ears during your performance. The Live Harmony works to ensure you never experience that.